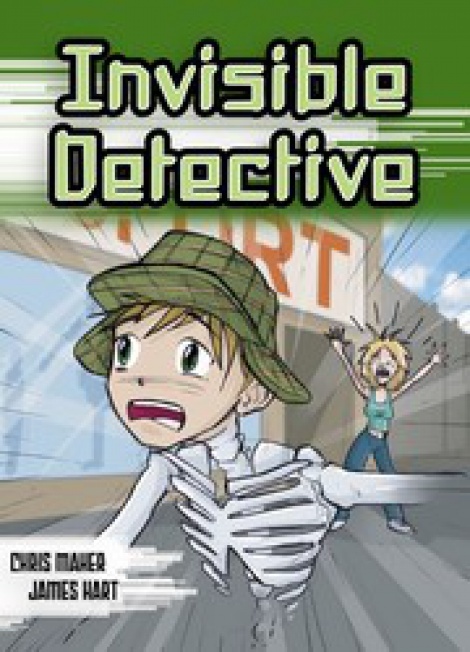 The Invisible Detective deals with power, honesty and temptation. Sam needs new boots for the basketball final but there is no money to buy them because his father, the Professor has lost his job at the university. The Professor has invented a soap that makes people invisible but believes it is too dangerous to sell. 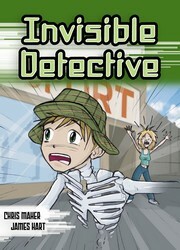 Sam sneaks some uses his invisibility to discover who is stealing sporting equipment from his school. But while on the case, he realises how easy it would be to steal the boots he needs.